I asked John Mueller of Google yesterday in a Google webmaster hangout at the 23:18 mark into the video how things are going with the mobile first index and if they have any updates for us all. John Mueller first said he didn't have "any big updates" to share with us but did add that "things are looking pretty good" and he hopes now that it will be a "smooth transition for most sites" when it does launch. He said earlier he was a bit "crazy" about the whole thing and I guess he was nervous about how sites will transition. But as the Google team does more "various types of evaluations to kind of double check the classifiers" they are becoming more and more confident of the switch. I don’t have any big updates there at the moment. So the team is currently still doing various types of evaluations to kind of double check the classifiers that we have and make sure we can recognize when a site is ready for mobile first indexing. And that is something that is taking a bit of time. But in general, things are looking pretty good and I am not as kind of crazy as I first suspected. So hopefully it will kind of be a smooth transition for most sites. 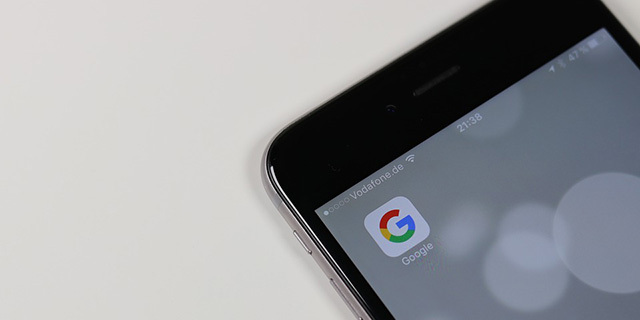 The latest we have on this is that Google likely will release the mobile first index in batches, which makes sense.